Lum-Tec is a watch brand based in the United States that specializes in luminous watch dials and hands. Every Lum-Tec watch features their exclusive MDV Technology™ (Maximum Darkness Visibility). This is a special 8-layer application of ultra bright glowing superluminova photoluminescent material. The process consists of a chemical base layer, six luminous layers and a final clear layer on the top. The result, are some of the brightest watch dials and hands in the industry. Lum-Tec MDV technology is not limited to Lum-Tec timepieces, though, they can even reapply their signature lume to older watches whose luminous paint has worn out over time. On top of being easy to read in all lighting conditions, Lum-Tec watches are also sporty and extremely rugged. The Combat B collection includes NATO straps (all Combat B models come with both black and green NATO straps), the movements are heavily protected against shocks (even the mechanical models), they are waterproof to 100 meters (or 330 feet) and they have thick sapphire crystal with a doulbe-sided anti-glare coating. Combat B series comes in 43 mm x 12 mm stainless steel cases, with or without black PVD treatment (the three shown are stainless steel models). The lug width is a nice and wide at 22 mm, and even if you do not want a NATO strap, you can easily switch to a 22 mm rubber, leather or textile strap. The caseback is solid and the crown is screw-in, which both helps to ensure 330 foot water-resistance. 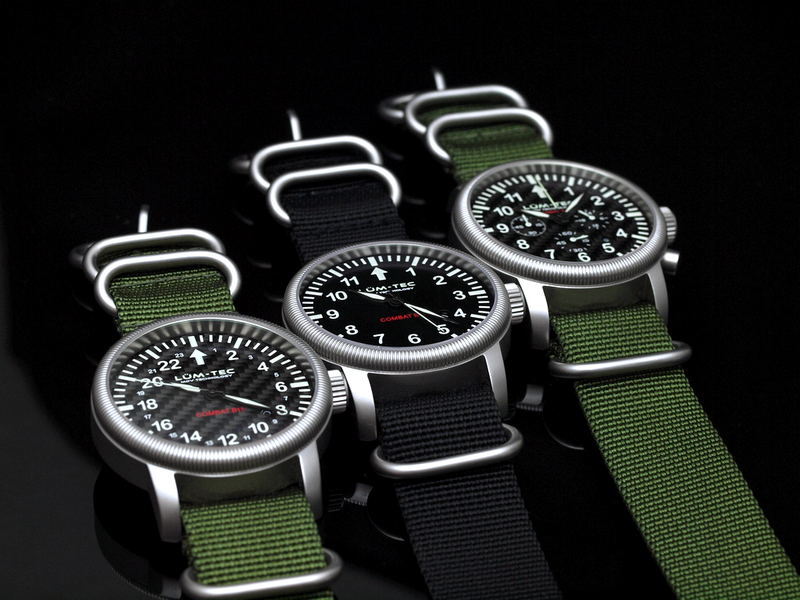 All Lum-Tec Combat B43 watches are the same size, however, a number of different movements is used to power the different functions of each timepiece within the collection. The B11 is powered by a Rhonda Swiss quartz movement and has a 24 hour real carbon fiber dial. 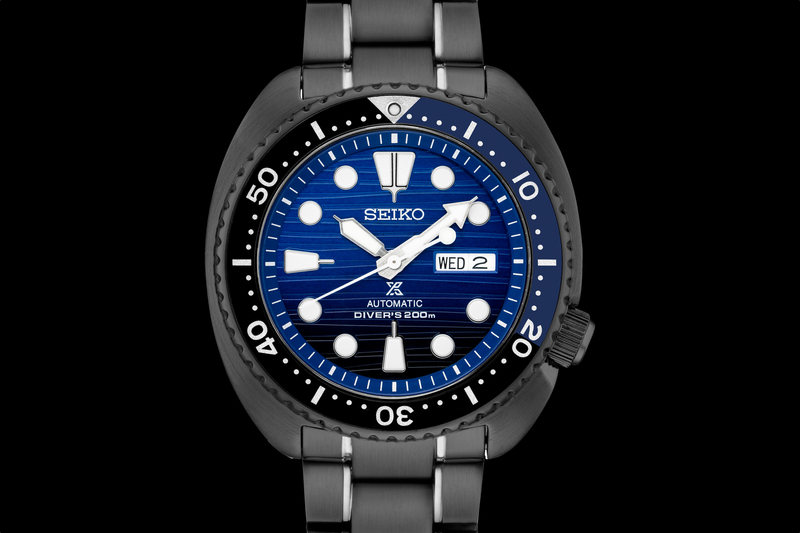 The B12 model is powered by a Japanese mechanical movement by Seiko, with a 46 power reserve, and features black dial with regular 12-hour markings. 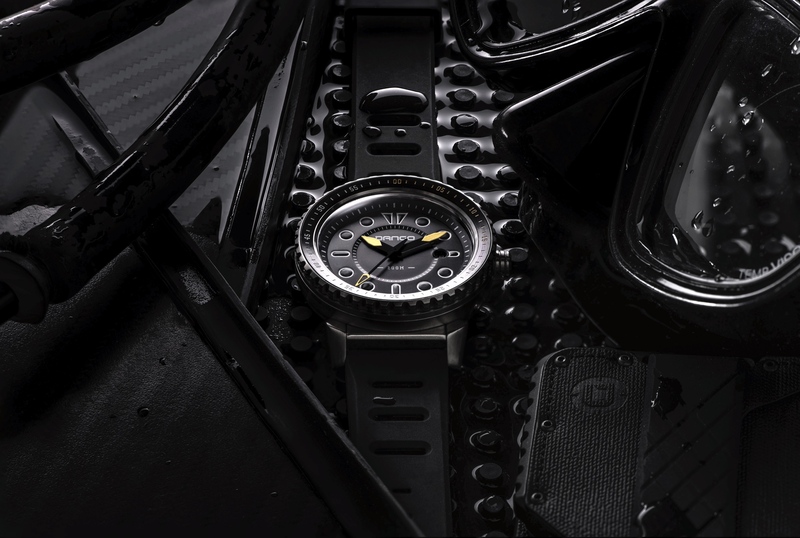 The B15 is powered by a Rhonda Swiss quartz chronograph movement, and has a real carbon fiber dial, chronograph subdials and standard hour makers. The use of carbon fiber was a great choice, as it is has sporty high-quality look. 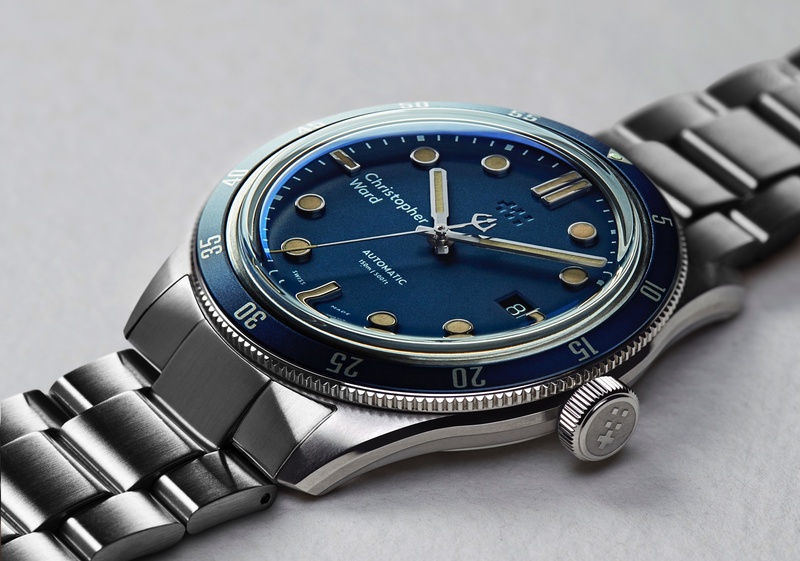 The mechanical model uses a fairly small Seiko mechanical movement, which allows the use of extra shock protection, making this mechanical unusually resistant to shocks. Overall, the Lum-Tec Combat B models are a very good value for your money. You get two straps, a great case design, your choice of either quartz or mechanical movement, a nice variety of dial choices and, of course, all timepieces come with the superb MDV Swiss grade C3 Superluminova technology for excellent nigh time visibility. The price is $565-$795.